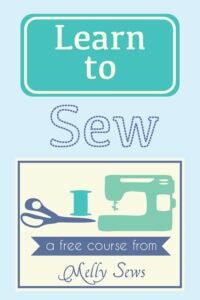 Hey y’all – today I’ve got just a fun summer sewing tutorial – how to sew womens shorts. This is a super easy project. Notice how they’re all kind of full? 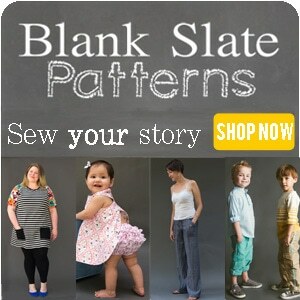 That’s when the lightbulb went off – I could use my Boxer Pajama Shorts pattern to make them! To get the pattern for these, click over to the Boxer Pajama Shorts post and follow the instructions there. 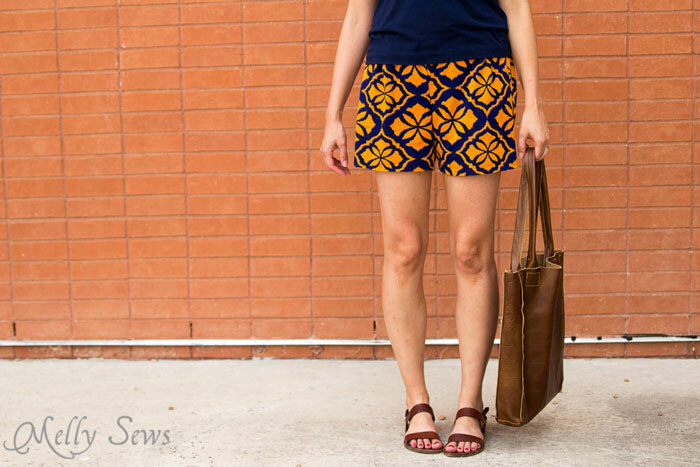 I made one small change to to the pattern for these shorts. Because I didn’t want the crotch to be quite so dropped, I slashed the back crotch near the inseam and overlapped the pattern about 1 inch. That pulled the back rise up just enough to level off the crotch seam. What I did is basically the opposite of the alteration you’d do for a full rear or if you wanted a dropped crotch. After that I just followed the rest of the tutorial for the Pajama Shorts. Add other non-sleeping accessories. A hat, purse and sunglasses say you took time to put yourself together. Estan genial y tu muy guapa. Me gusta tu conjunto completo. Thanks for sharing. The styling tips are always helpful too. 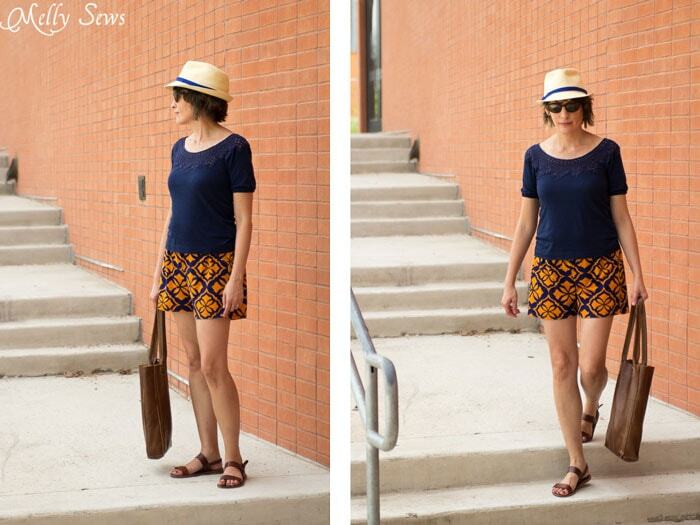 This print works so well as shorts and the styling advice is excellent. 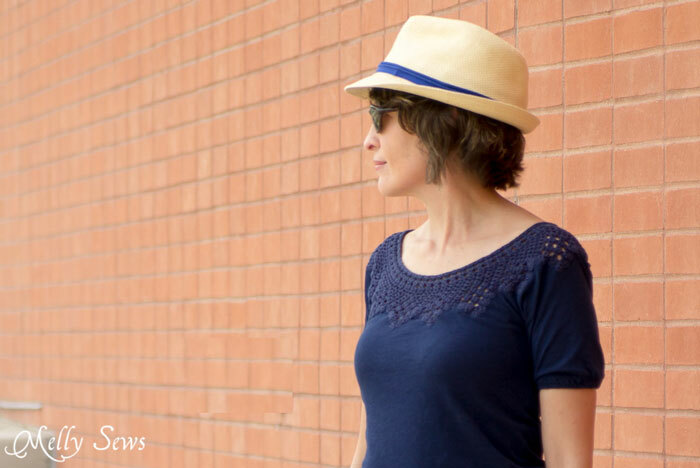 Did you add the crochet lace to this tee? Thanks for sharing. These are darling! Love the prints. I’ve been looking at these all summer long debating if I want to buy a pair. Thanks for the idea and pattern. I’m definitely going to sew a pair now. Tough part is what fabric print to use! 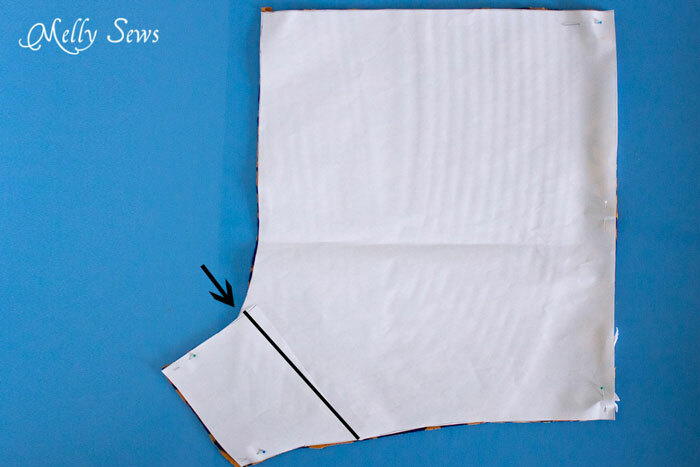 I am making a pair of these, but with a fly using your zipper fly tutorial. I love your cite, thank you for sharing your wealth of knowledge! When I saw these shorts I knew I had to try making a pair for my daughter. She’s a college student and semi-hard to fit. It only took one practice pair to get the fit down perfectly (plus she wanted pockets). I have made a dozen of these shorts. 10 for her and 2 for her roommate. Can’t tell you how happy I am with the results. Thank you!